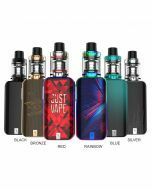 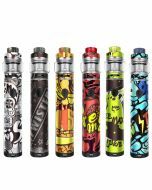 IJOY MYSTIQUE MESH Tank is a disposable tank but supports e-liquid refill.And the coil is not replaceable, so the mesh tank can supports you for almost 2 weeks, and the best taste is on 40-70W. 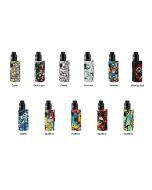 Buying an atomizer just with a coil price. 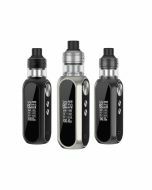 It features a generous 3ml e-juice capacity with an easy top refill system. 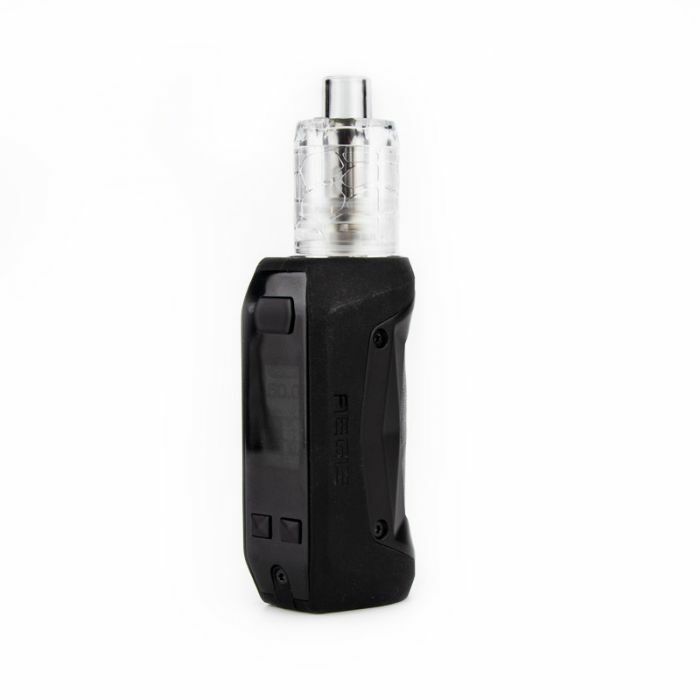 Fully adjustable dual airflow control gives you a fully customizable experience You have the ability to choose the best airflow for your personal vape style and the wide dual airflow slots minimize leakage. 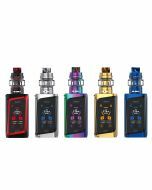 The IJOY MYSTIQUE MESH Tank proudly adopts the eco-friendly food-grade plastic to bring you a safe vaping experience and the 0.15ohm mesh coil resistance is optimized for best flavor with cloud production.